If you think you might have bad credit, you may be feeling buyer’s-anxiety as you begin to start the search for your new car. You’re likely wondering what your car payment might be, if you can afford it and if you will even be accepted. 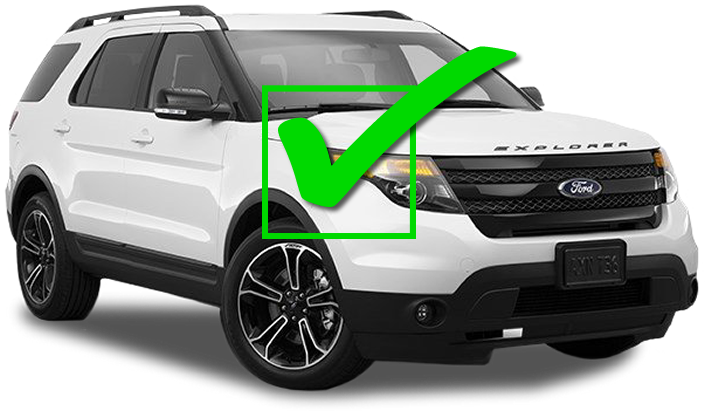 Here’s what you need to know … While you may not qualify for some of the special offers advertised by dealerships, you can still be accepted for auto financing even with less than stellar credit. Start today and get into a great vehicle. Through our financial partners, we’re able to find you the most competitive interest rate, over the best terms, with the lowest down payment, regardless of your credit rating. Go find and drive away in your new car! Our experts will assess your information and look to see which lending institution will give you the best terms. Everyone’s favourite part is driving away their new or pre-owned vehicle. 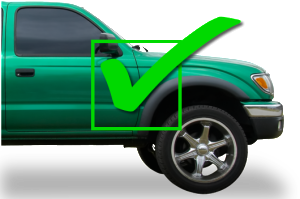 We turn bad credit into a good vehicle and the opportunity to re-establish great credit. Most people will start their search for a car by choosing the car and then starting the financing process. While it’s great to have a car and a price point in mind, if you think you may have a problem qualifying for car financing, you should consider applying for your car loan before you start your vehicle search. Whether you are building credit, have bad credit, are new to the country, or have no credit, Great Rate Car Loans can help make the car buying process quick and easy. Are you wondering if you can get car financing and the price point you can afford? 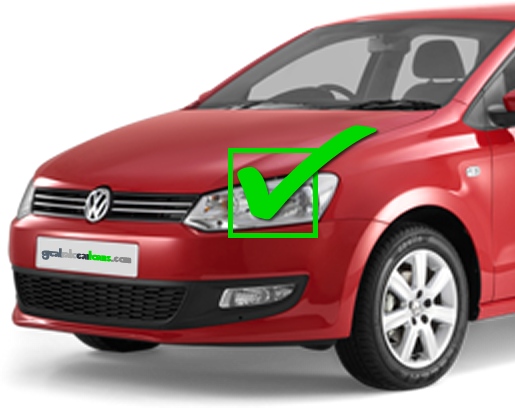 We offer no credit car loans, bad credit car loans and credit re-building car loans. Avoid the stress of visiting banks directly to secure auto financing and see how easy it is to get car lending online through GreatRateCarLoans.com.